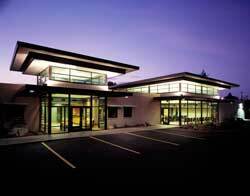 The Inland Northwest AGC was originally in the Spokane Hotel and we moved to Trent upon completion of Ralph Redding's building in 1960. 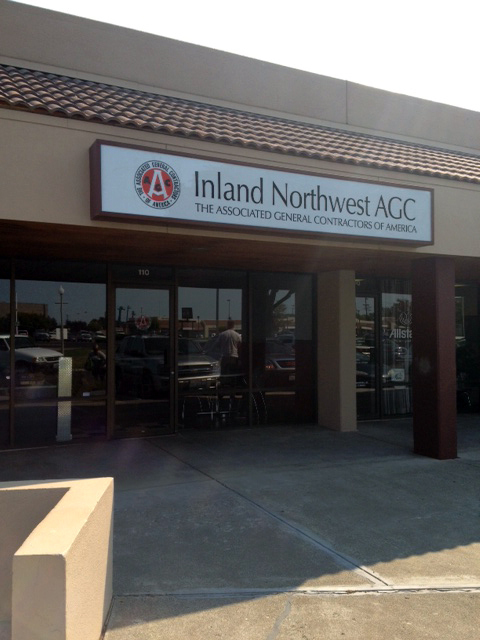 The Inland Northwest AGC is pleased to announce that our location in Kennewick, Washington has been open and succesful for several years now. The office is located at 3321 W. Kennewick Ave., Suite 110 and will provide a location for classes, events, and meetings in the Tri-Cities area.